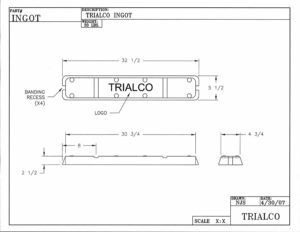 TriALco can produce virtually every alloy published by the Aluminum Association, along with any “custom” alloy specifications you may want. 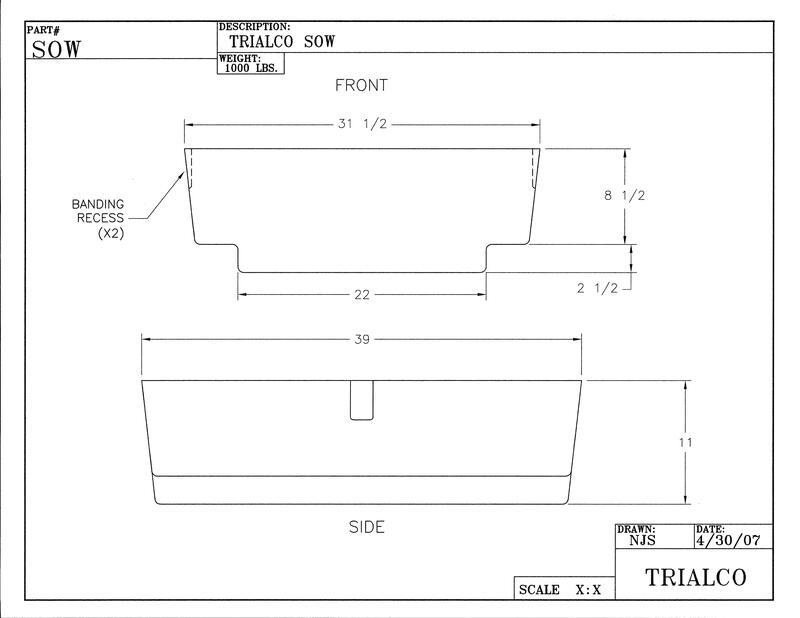 Also, we can produce most alloy designations from all over the world – we just need a copy of the specification. A list of our most commonly produced alloys is shown below. Most of which we regularly have in inventory. 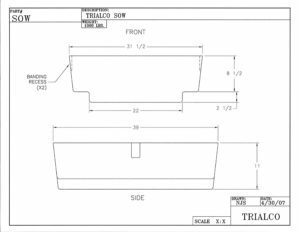 If you do not see the alloy you are looking for, please feel free to call 708.757.4200 or email Jay Armstrong for a quotation to meet your specification. Click on the drawing below to download or view high-res JPG for your reference. 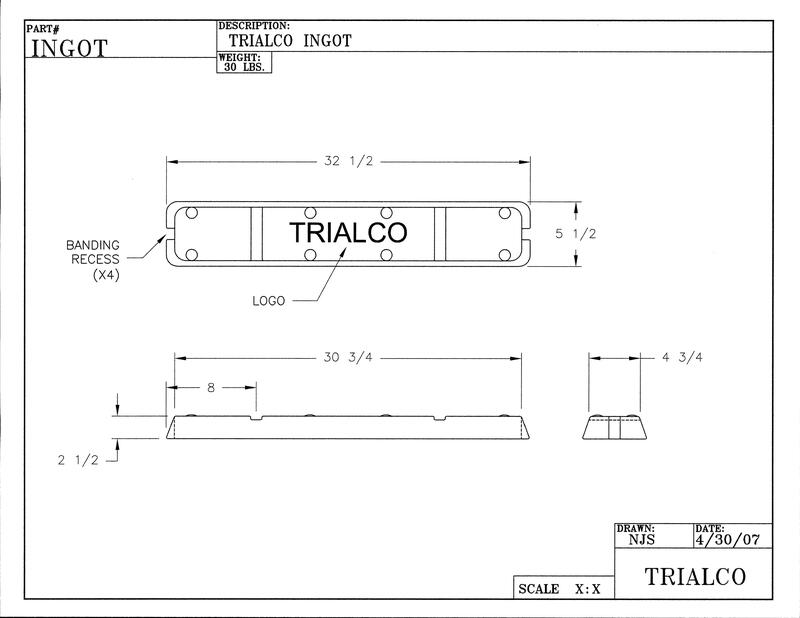 TriALco aluminum ingot or sow can benefit our customers in a variety of ways, all of which improve your bottom line. 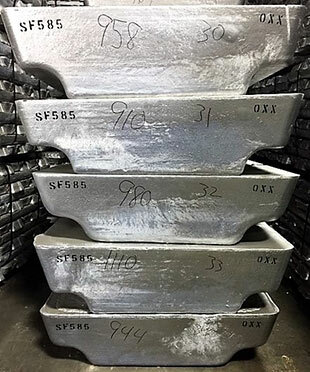 TriALco believes the extra care and attention we put into making our alloys will provide you a quality casting. Even an increase of 1% metallic recovery can yield approximately $400.00 or more metal per Truckload. An increased metallic recovery will also yield lower foundry scrap, further enhancing a foundry’s bottom line. A lack of inclusions due to proper degassing. Lowers machining expenses for finished castings. Lower foundry costs due to less pre-casting required treatments, i.e. fluxing, cleaning and degassing. To support foundries with specialized situations. Consistent chemistries from bundle to bundle. All bundles are marked with Bundle Number, Heat Number and Alloy. To help you with your segregation needs. 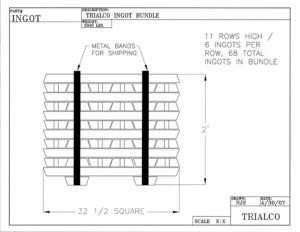 Our “flat” ingot design allows for bundles to be stacked safely. 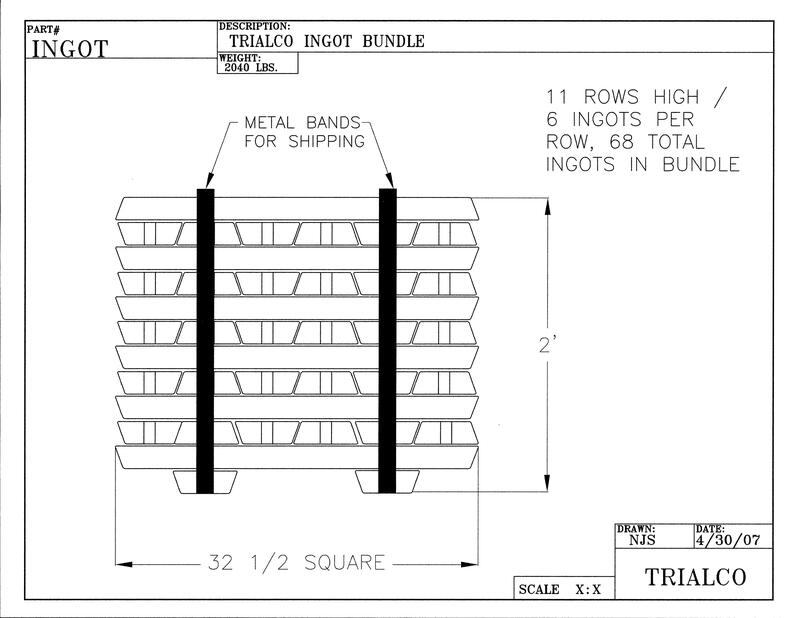 Increases warehouse efficiency due to a stackable, compact ingot bundle. Also, assists smaller foundries that may have limited storage space. 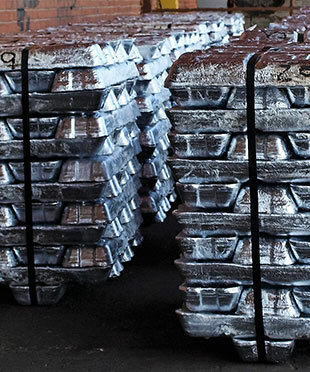 The ability to supply a variety of alloys in a single shipment, one stop shopping. The ability to recycle a foundry’s casting scrap back into their specification alloy.